Liberty Gold and Silver LLC offers the most unique and generous referral program in the entire precious metals industry, bar none. The goal and objective of our referral program is to reward loyal customers and readers of our website, our bi–weekly newsletter, our blog, and our Face Book fans for their kind referrals to us of new customers. No other coin dealer or internet precious metals distributor of whom we are aware offers a referral program, let alone one that pays up to fifty percent of the net profit of all sales generated by referrals. Liberty Gold and Silver LLC will pay to any party who refers us a paying customer*, a finder’s fee between thirty and fifty percent of our net profit from each sale made to the referred customer. 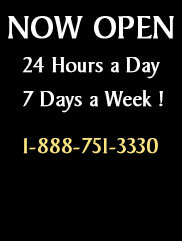 We will pay a finder’s fee not only for the initial sale, but for all subsequent purchases the customer may make. There is no limit on the number of sales or any time frame. 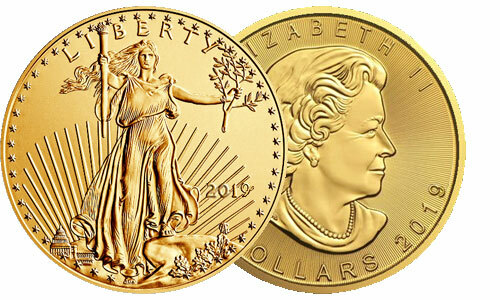 Liberty Gold and Silver LLC pays finder’s fees on a sliding scale. 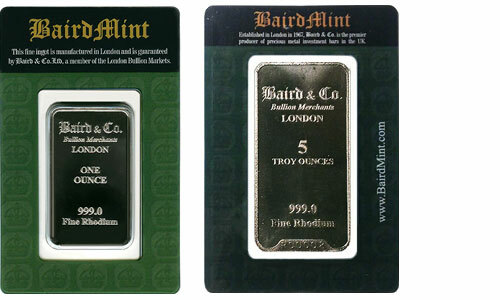 This scale is based upon the number of ounces of precious metals purchased by the referred customer. The more ounces purchased, the higher the percentage we pay. Please refer to our schedule below. 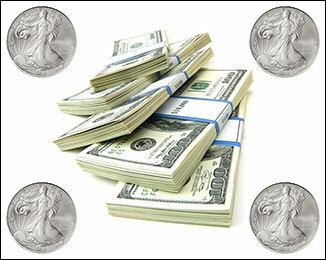 Our finder’s fees are paid by either check or in silver bullion, depending on the size of the finder’s fee generated. Finder’s fees under $1,000 are paid by check. 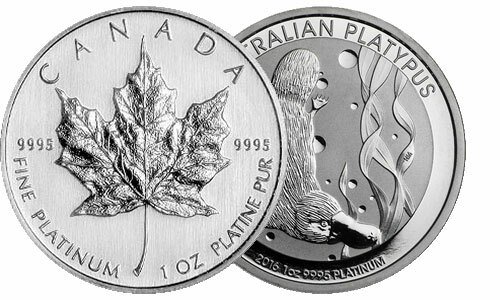 If the amount of the finder’s fee is in excess of $1,000, the referring party may elect to be paid in silver bullion of his or her choice. 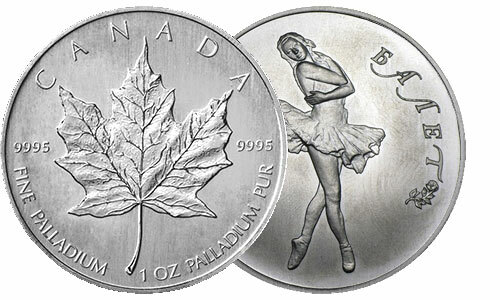 The type of silver bullion is, of course, based upon market availability. If a check is the method of payment, it will be mailed within two (2) business days from the time of customer delivery confirmation. Checks are mailed via the US Postal Service, first class. 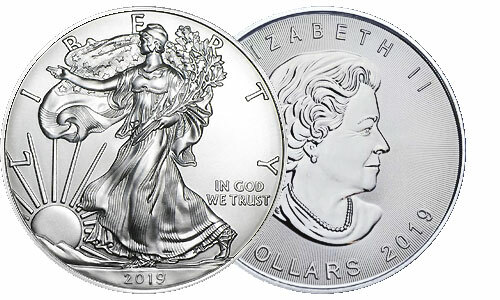 When the finder’s fee is paid in silver bullion, the delivery time will depend upon our present inventory or availability at our mints and depositories. The silver will be ordered within one (1) business day of delivery confirmation. 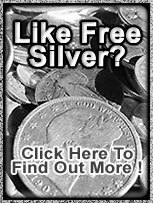 The value of the silver bullion chosen by the referring party will be based upon the prices published on the Liberty Gold and Silver LLC website. A $20 shipping and insurance fee will be included in each finder’s fee order. 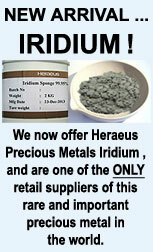 If and when the referred customer completes an order with us, we will notify you by email. *The minimum Liberty Gold and Silver order is $1,000.